For most entry level workstations, CPU performance is going to be one of if not the most critical component. 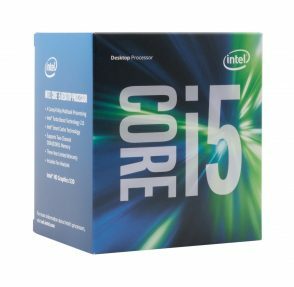 This is why a lion’s share of our budget is dedicated to the Intel Core i5-6600 processor which is one of the best bang for the buck processors on the market today. 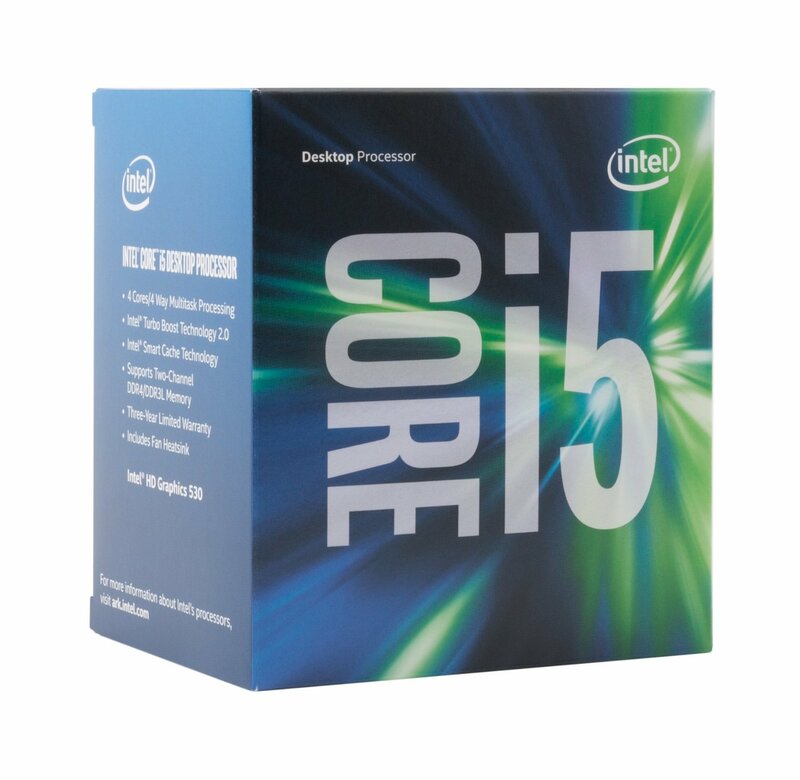 The Intel Core i5-6600 is a quad core processor based on Intel’s newest 14nm Skylake architecture which improves performance ~10-20% from previous generation Hawell processors. Out of the box, the chip is capable of clock speeds up to 3.3GHz with a turbo clock of 3.9GHz. It also has an improved integrated graphics chip along with native support for DDR4. For our build, I also included the Cooler Master Hyper 212 EVO CPU cooler which will help greatly lower CPU temperatures during operation. Those who want to save the extra can opt to utilize the included heatsink/fan assembly that comes with the CPU. Furthermore, those who need a little more performance can also opt for the Intel Core i7-6700 which runs ~$70 more. In addition to the quad cores onboard, the Intel Core i7-6700 also includes Hyper Threading technology which can boost performance up to 30% for photo/video editing applications such as Adobe Premiere, Adobe Photoshop, Sony Vegas, Maya and more. Since our goal was to build an entry level workstation, we decided that what we wanted was a solid motherboard that had all the right features and a bit more for future upgradeability, but something that also didn’t break the budget. The Gigabyte GA-Z170M-D3H (wow, that’s a mouthful) fit that bill perfectly. 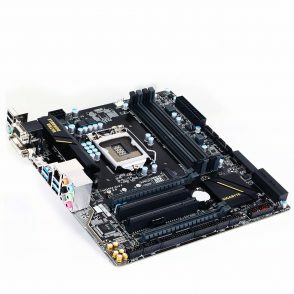 Being a Z170 motherboard, it supports LGA 1151 processors such as the one we have for the build this month, 4 DIMM slots in the event that upgrades are required down the line and plenty of additional expansion capabilities if you’re planning to add a graphics card down the line for graphics accelerated applications. Of course, the Gigabyte GA-Z170M-D3H also features plenty of USB 3.0 ports, onboard video via the CPU, onboard 7.1 channel Realtek ALC1150 audio and more. 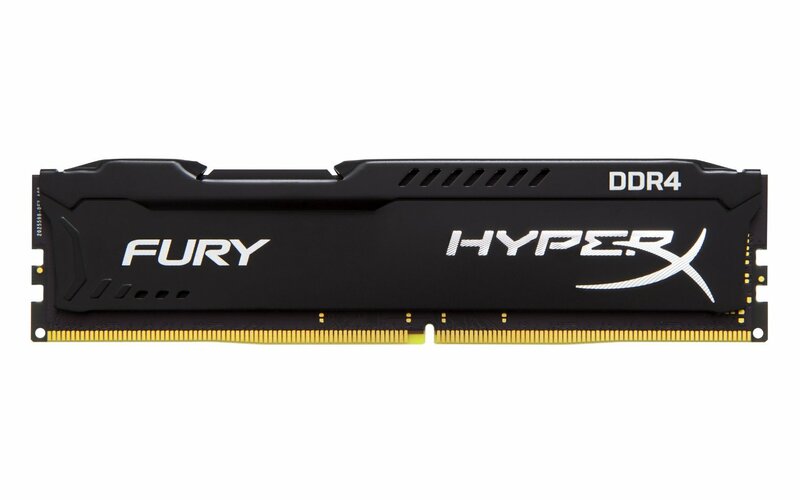 Since we’re using Intel’s latest Skylake processor, it includes support for the latest DDR4 memory which will allow greater performance, density, and improved error correction. 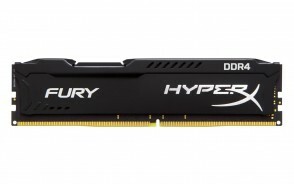 For our build this month we decided to go with Kingston’s HyperX FURY Black 16GB DDR4 2,133MHz kit. We found the cost to be reasonable, it’s compatible with the motherboard we chose and the 16GB capacity should be more than enough for most entry level workstation duties. Furthermore since it’s a 2x8GB kit, it will also allow for additional expansion down the line. Among the top names in the industry, Corsair is one that comes up time and time again thanks to their top notch designs, high quality products, and reasonable prices. We’ve chosen quite a few Corsair cases to feature for our monthly builds and for good reason. This month we’ll once again be featuring a Corsair case, the entry level Carbide Series 100R Silent. 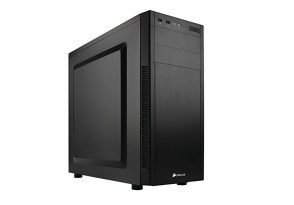 We chose this case because it has more than enough room to house our components, it has decent cooling, and it’s relatively budget compared to most silent cases on the market. Speaking of silent, the Carbide Series 100R is also silenced with noise dampening materials which allow quieter operation. This is especially important for video editors who record voiceovers or sound effects which require an environment which is as quiet as possible. Of course, as expected of a modern case, the Corsair Carbide Series 100R Silent features tool free construction, USB 3.0 front panel headers for easy accessibility, and dual 120mm fans controlled by a 3 stage fan controller for either ultimate performance or ultimate silence. 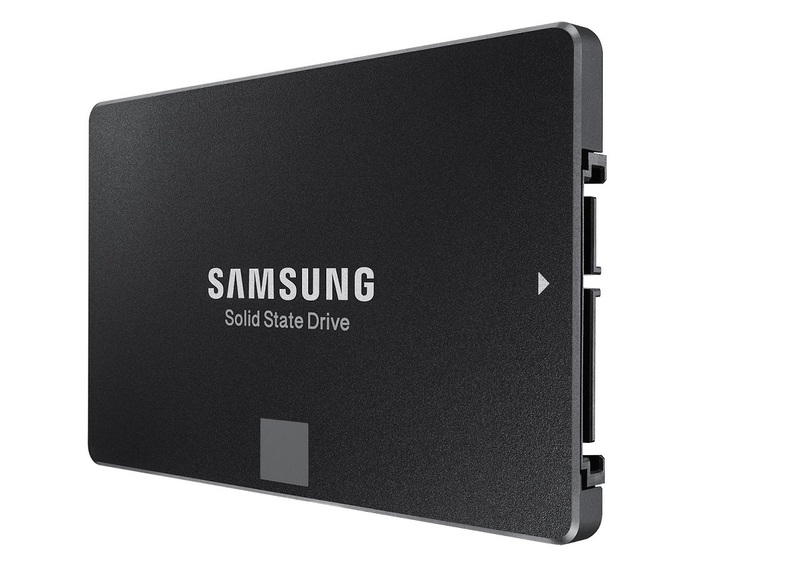 The Samsung 850 EVO has been my top choice for a SATA SSD for a very long time now and it’s yet to be dethroned. It’s among the fastest SATA SSDs we’ve tested and is the currently the best value for performance SATA SSD out there. Thanks to ever increasing development in the SSD market, prices are also very low these days allowing even entry level systems the ability to get huge capacity drives while still staying in budget. For this reason, we decided to go with the Samsung 850 EVO 500GB which should provide plenty of space for most entry level photo or video editing applications. Those who need additional capacity can either upgrade to a higher capacity version of the Samsung 850 EVO (Samsung now offers up to 4TB), or for those on a budget I’d highly recommend the Western Digital Black line of hard drives which offer capacities of up to 4TB and complement the Samsung 850 EVO very well. Overall I think this is a solid build that falls right under the $800 pricetag. It has plenty of horsepower for those who primarily do Photoshop or Lightroom, and should be decent for entry level video editing like Premiere or Sony Vegas. Of course, those looking to do more on the video side should definitely upgrade to something a bit more powerful for a better experience.